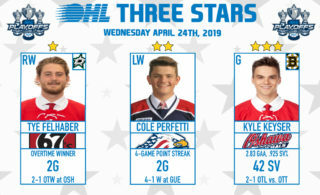 Ottawa, ON – The Ottawa 67’s announced Monday they have signed their top three picks from the recent OHL Priority Selection. 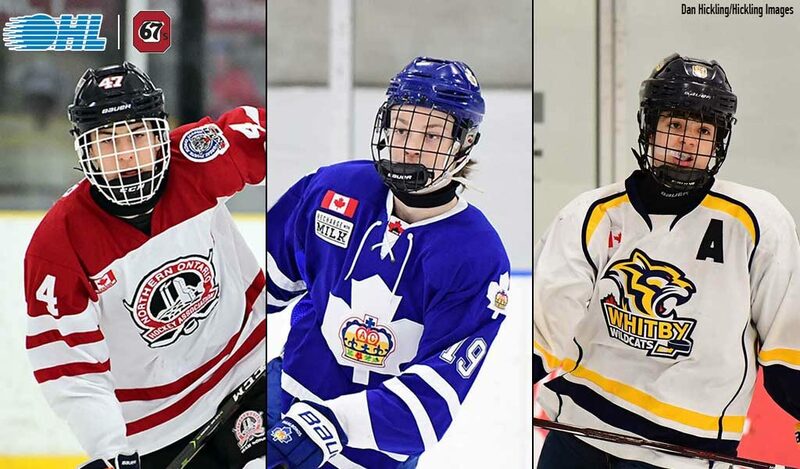 Officially becoming Ottawa 67’s are first-round selection (21st overall), defenceman Jack Matier; second-round selection (31st overall), left-winger Jack Beck; and fellow second-round selection (32nd overall), right-winger Brenden Sirizzotti. “Jack Matier is a big mobile defender that impressed our staff throughout the season. We look forward to being a part of Jack’s continuing development,” said 67’s GM James Boyd. Jack Beck: A Richmond Hill native, Beck put up great numbers this past season with the Toronto Marlboros Minor Midget AAA in the GTMMHL this season. The 5’11 forward had 33 goals and 41 assists for a total of 74 points in 73 games. “Jack Beck is a very intelligent and versatile player who can help our team in a number of ways,” said Boyd. Brenden Sirizzotti: The first of two Whitby Wildcats that were selected by the 67’s, Sirizzotti had a dynamic season, with a total of 32 goals and 61 assists for 93 points in 36 games in the ETAMMHL. 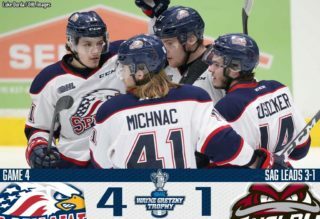 Sirizzotti was the 2019 OMHA ETA Player of the Year. “Brenden Sirizzotti possesses speed and high end skill. 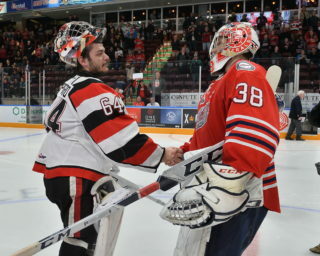 67’s fans will enjoy the offensive flair that Brenden brings to each game,” said Boyd. 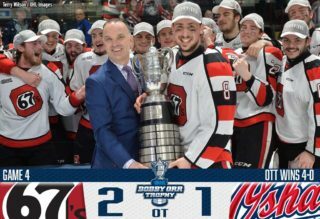 For more information visit ottawa67s.com.